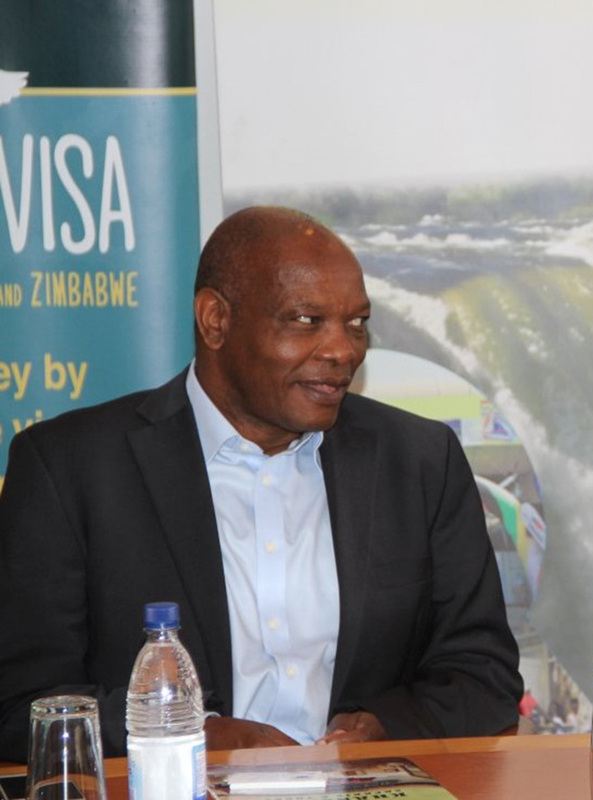 RITA Likukuma has been appointed acting role of chief executive at the Zimbabwe Tourism Authority with effect from February 1 in the absence of Karikoga Kaseke. Kaseke has been off duty on medical grounds and ZTA chief operating officer Givemore Chidzidzi had been acting since November last year. In a statement, ZTA highlighted that Likukuma will be able to bring in vast corporate governance experience having served on various Boards. 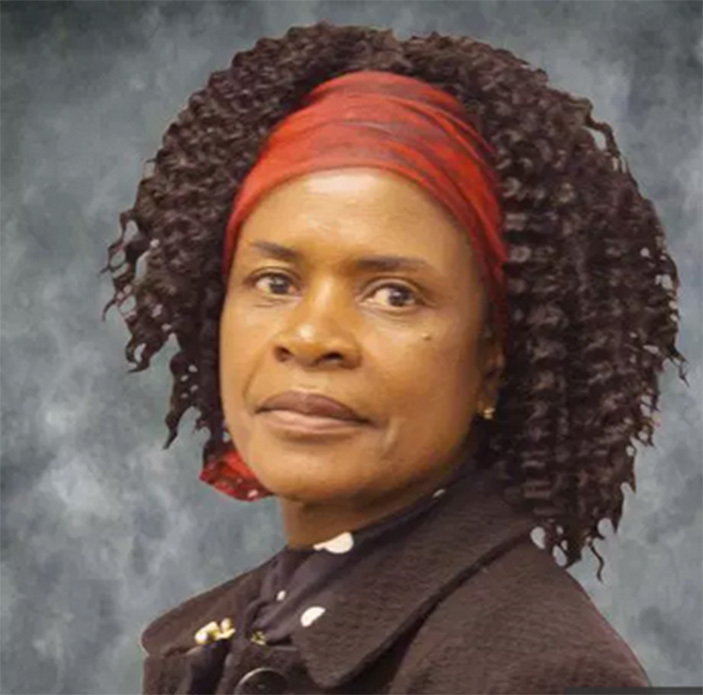 “Likukuma is charged with driving the vision of the Authority in line with that of nation as she is the Deputy Chairperson of the current Reserve Bank of Zimbabwe Board and Non-Executive Director of PG Industries. “Likukuma is the current Chairman at Turnall Holdings Ltd and she is a Director on the Morgan Company Board, an international business consortium currently in advanced stages of setting up in Zimbabwe. “She was the chairwoman of the National Gallery of Zimbabwe until January 2013. In June 2014, she was appointed a member of the CMED Board of Directors. “Likukuma also served as the Managing Director at the Solar Division at Art Corporation and was a senior executive at Unilever. “She holds a Masters in Business Administration from the Oxford Brookes University and a Bachelor of Science Economics Degree from the University of Zimbabwe. The new ZTA Acting CE also studied for a City and Guilds Diploma in Electrical Installations,” read the statement.